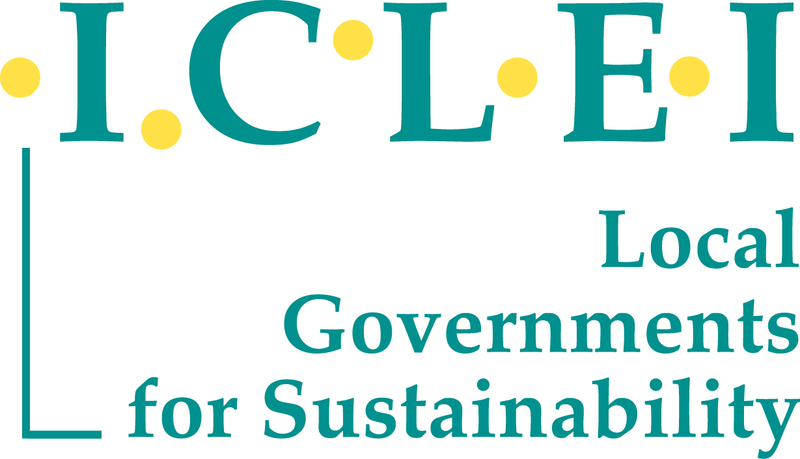 ICLEI is an international association of local as well as regional government organisations that have made a commitment to sustainable development. ICLEI's growing membership comprises more than 1,200 cities, towns, counties, regions and their associations worldwide, of which some 200 are located in Europe. ICLEI works with these and numerous other local governments through performance-based, results-oriented campaigns and programmes to achieve tangible improvements in global environmental and sustainable urban development. ICLEI’s European Secretariat is based in Freiburg, Germany and has a staff of around 50 people. ICLEI Europe has a wide range of expertise and extensive experience in European project coordination and partnering. It provides technical consulting, training, thematic events and information services to build capacity, share knowledge and support local and regional governments in the implementation of sustainable development. At European level, ICLEI is known as initiator of the Aalborg process, including Aalborg Charter and Aalborg Commitments. The organization has been involved with EU policy processes (e.g. Thematic Strategies, Covenant of Mayors, Green Capital Award, EU Adaptation Strategy), indicator based performance and monitoring processes (e.g. EEA driven Integrated Urban Monitoring in Europe, Aalborg Commitments, Local Evaluation 21, Reference Framework for Sustainable Cities), the development, testing and rollout of sustainability management and urban governance instruments. For the above reasons, ICLEI will lead the Dissemination and Communication Work package developing a Dissemination Plan; improving connection with existing international networks and acting as knowledge broker between cultural heritage-led urban strategies, local sustainable development initiatives and city branding.